*Certificate will be given to participants with 100% attendance. 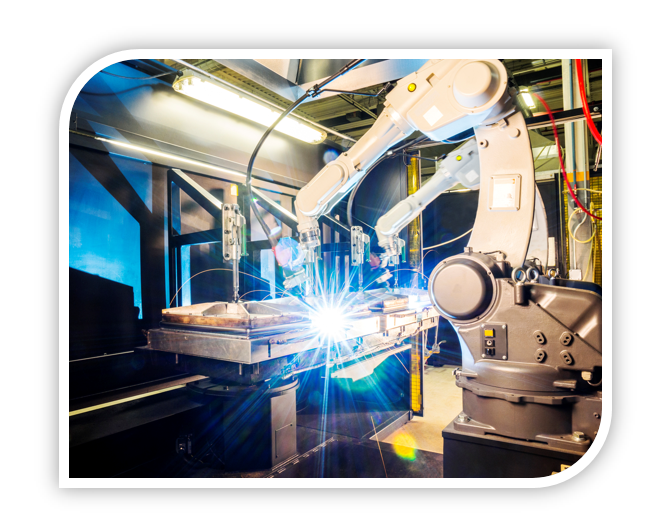 In the past, the industrial era of mass production and automation systems has already become popular. Customers' expectation has increased and which turning the markets into demand-driven. The production of a small number with diverse and customized products is no longer a business edge, but has become an essential element. Unfortunately, the new trend of production increased the complexity of manufacturing process for enterprises, and, in turn, the production cost increases every year. This is also one of the problems that many industries are currently plagued. The digitization and automation of the supply chain enables companies to address the new requirements of the customers, the challenges on the supply side as well as the remaining expectations in efficiency improvement. Digitization brings about a Supply Chain 4.0, which will be faster; more flexible; more granular; more accurate and more efficient. The course help you understand the importance of industry standardization and automation and the direction of Supply Chain 4.0 when implementing transformation. 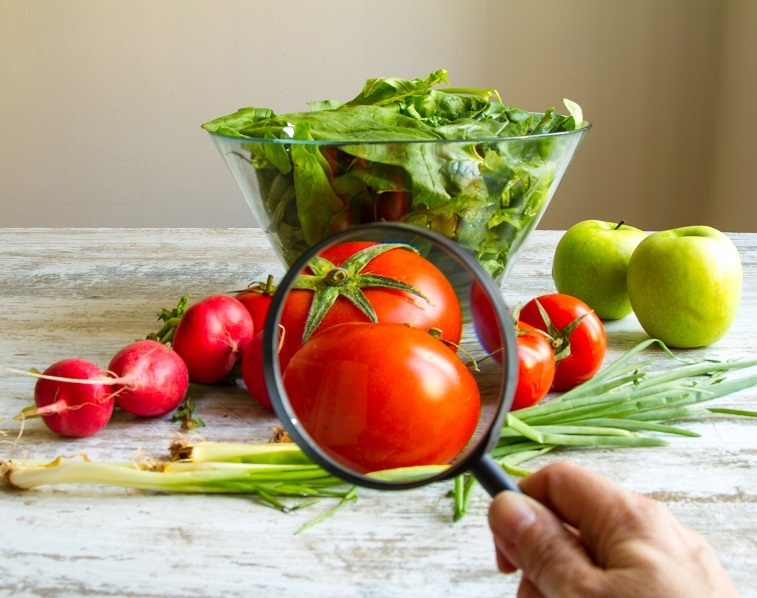 The importance of globally unique identification of products and locations as the foundation of effective traceability, data analysis and warehouse management. The course also explores the development of industry tools and resources to help you identify, capture and share product information, and to promote the modern process and enhance consumer journey through case-by-case sharing of IoT technology applications. The 2-day training course (Theory + Implementation + Strategy) is designed for industry stakeholders to understand the importance, application and the best practices on automation and standardisation of supply chain. - In 2004, he is invited as the only representative from Asian organization in the Architectural Review Committee (ARC) of EPCglobal for Global Standards Development. 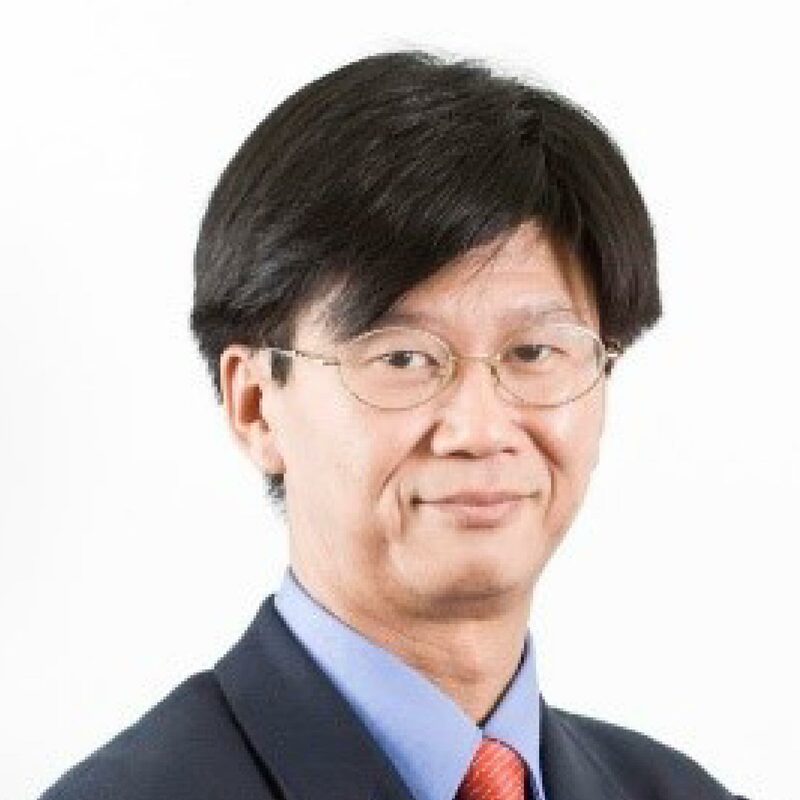 - Since 2011, he is the visiting lecturer of the Hong Kong Polytechnic University in subject of Innovation and IT for Supply Chan and Strategic Supply Chain Management.